Broke out the photo emulsion. 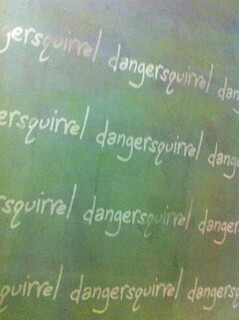 Mixed up some dangersquirrel chartreuse. 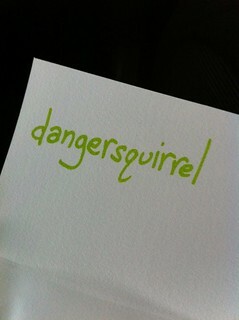 This entry was posted in art and tagged brand, chartreuse, dangersquirrel, green, printmaking, silkscreen by dangersquirrel. Bookmark the permalink.